A bag is made. 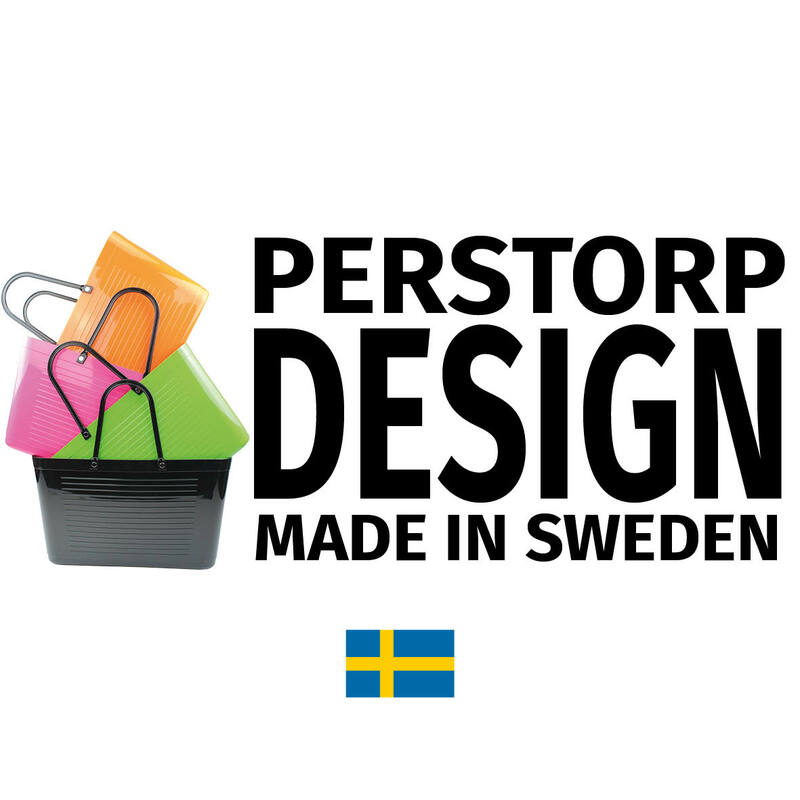 See a glimpse of when we manufacture bags at our factory in Perstorp, Sweden. Same place for over 60 years.